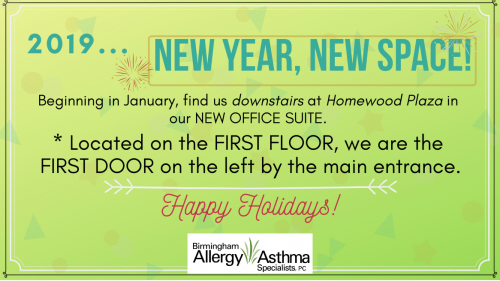 Seasons | Birmingham Allergy & Asthma Specialists, P.C. Spring pollen season is upon us. If you suffer from eye/nasal symptoms or an increase in asthma symptoms call Birmingham Allergy & Asthma Specialists today!